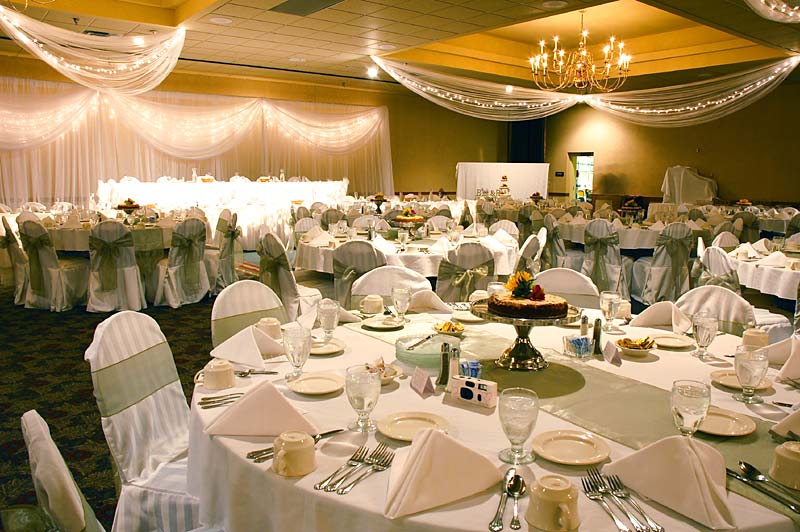 Our elegant and spacious Whitebirch Room offers high ceilings with lovely chandeliers, mounted projectors and screens, large dance floor, sound system and an open floor plan to suit your special needs. 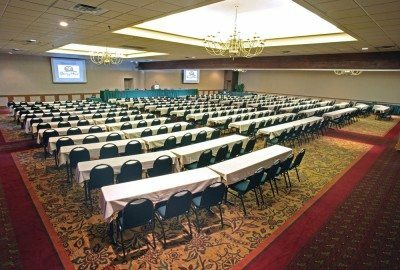 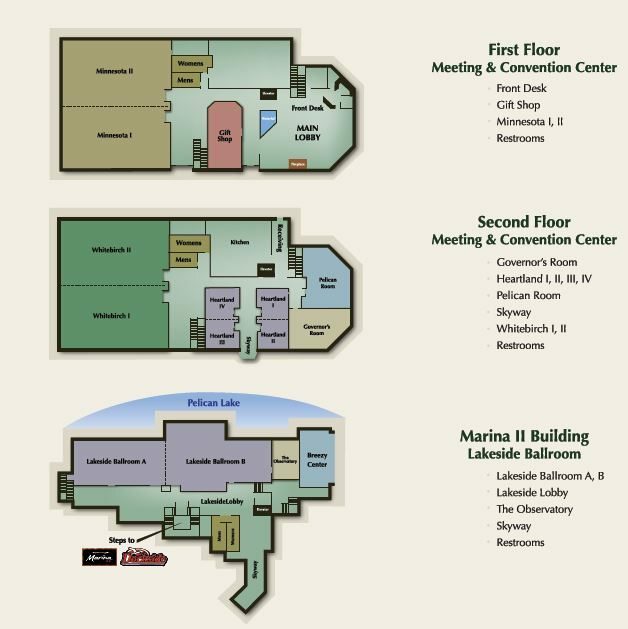 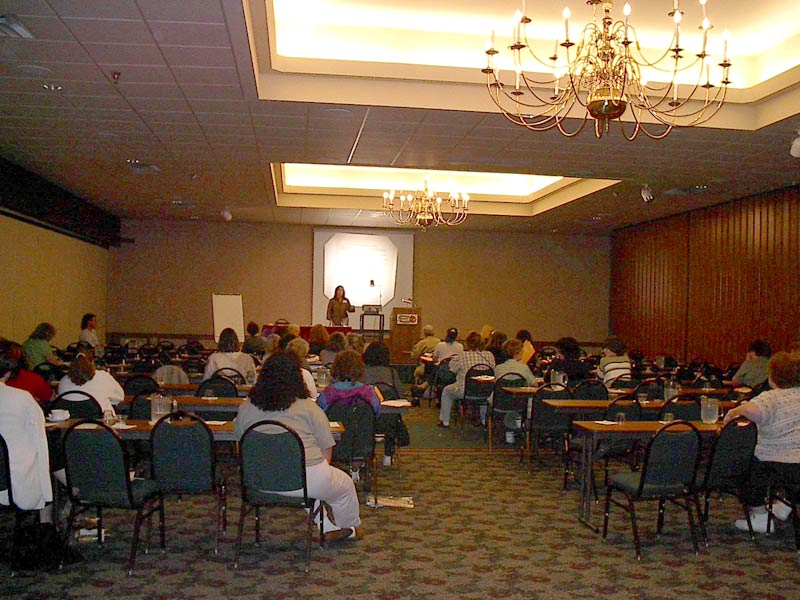 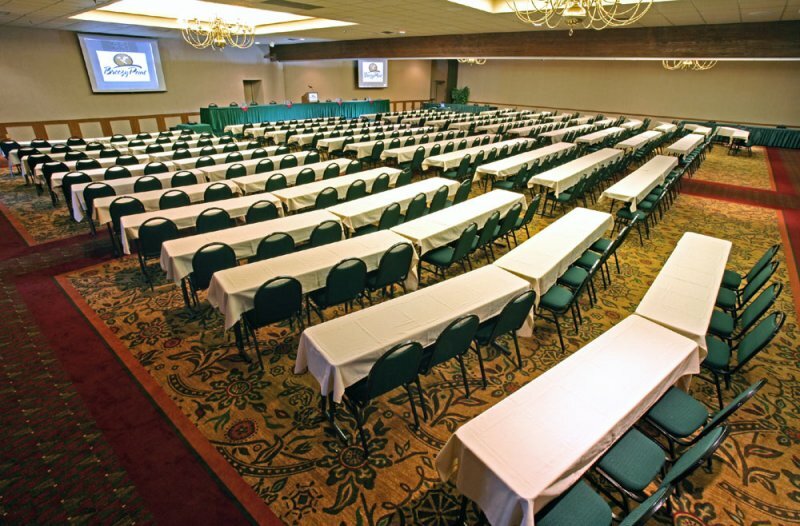 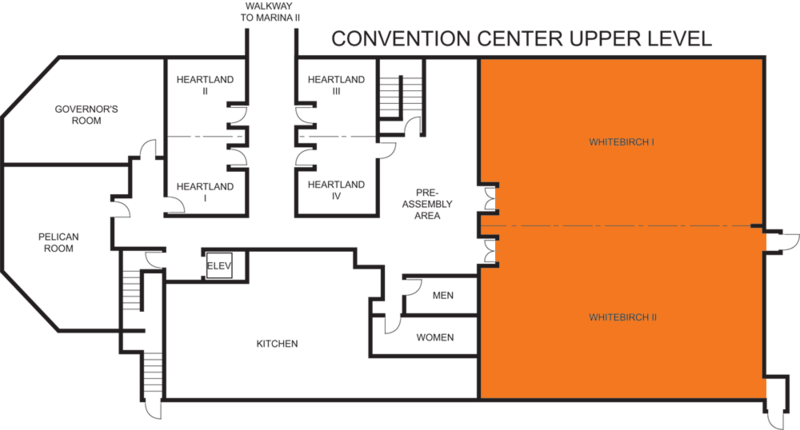 We’ll work with you to diagram the perfect set up for meetings, banquets, receptions and exhibit space! 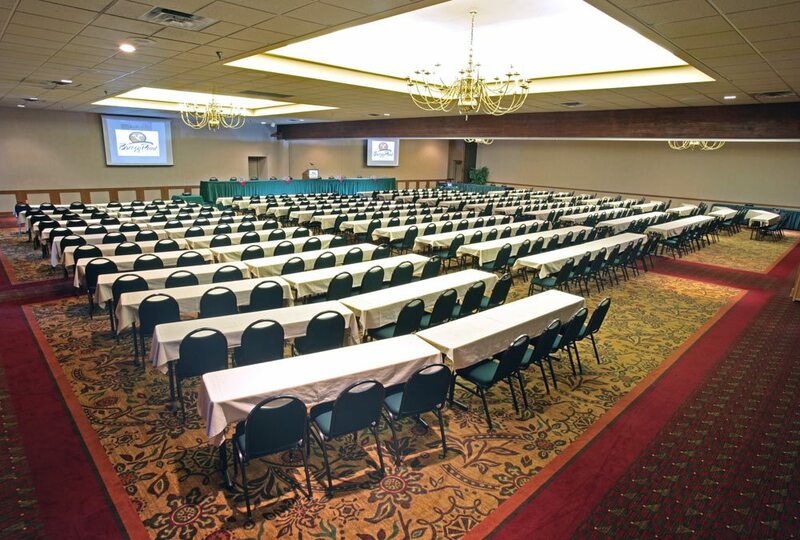 This room can accommodates up to 500 people. 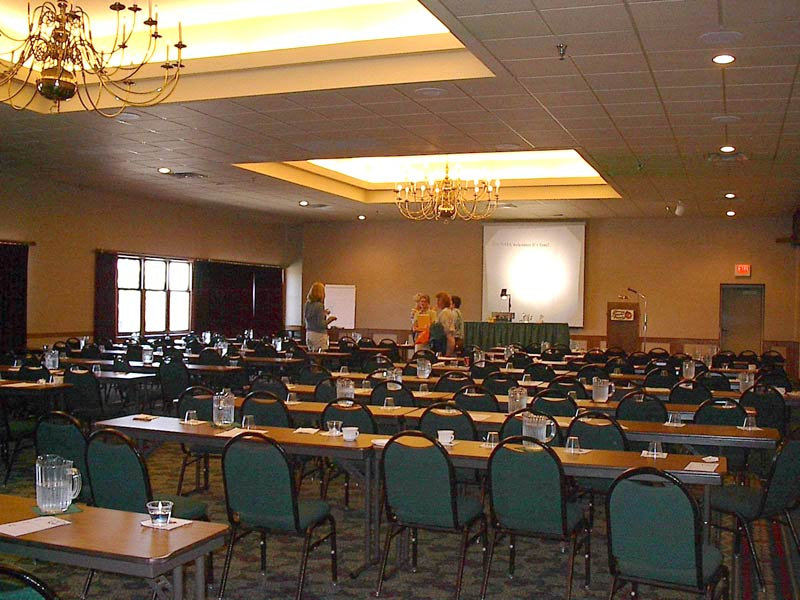 The Whitebirch Room can be divided in half for greater flexibility.